Do you agree that music is everything? Any fun activity becomes enjoyable when there’s music playing in the background. A short vacation at the beach becomes entertaining, and you’re away from boredom while cleaning your messy room. 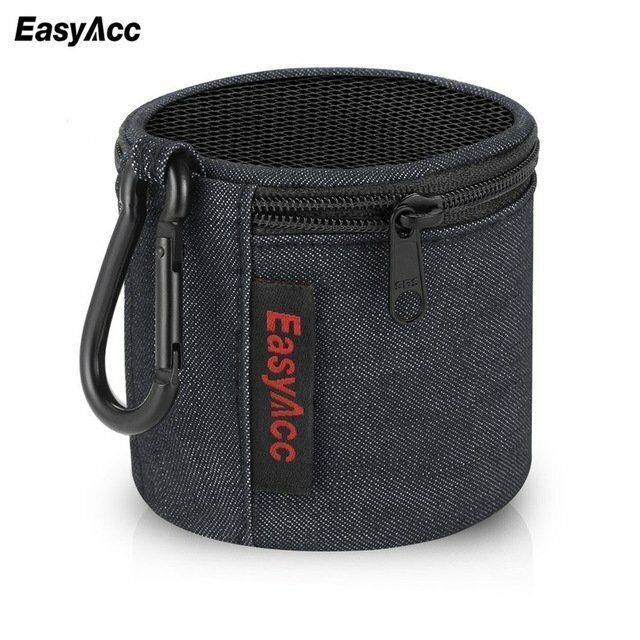 If you’re a type of person who listens to music every day no matter what you do, you need a portable wireless speaker. Choosing among wireless speakers may be a tough decision. Well, you don’t want to purchase a product that you’ll end up hating. Technologies continue to advance, and there’s a non-stop upgrading of gadgets. Being particular about the wireless speaker’s quality may be the best mindset for you when buying a wireless speaker. Bose and Beats companies are known for producing quality wireless speakers. 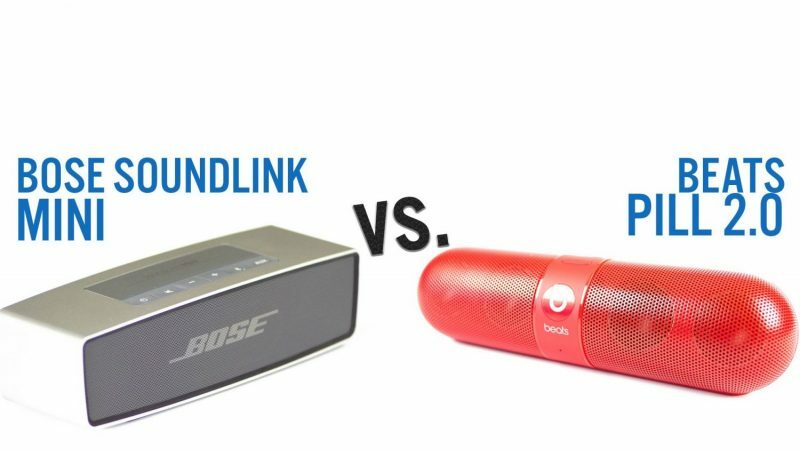 To make things easier for you, we compared the Bose SoundLink Mini and the Beats Pill. Both wireless speakers were released in the same year and gained different user reviews. The Beats Pill has an ‘oversized pill’ design and comes with various vibrant colors to fit your style. On the other hand, the Bose SoundLink Mini has a minimalist design. Don’t underestimate the simplicity of this wireless speaker as it has an incredible audio performance. When it comes to portability, the SoundLink Mini weighs heavier (670 grams) than the Beats Pill which only weighs 310 grams. There are more control buttons on the SoundLink Mini. 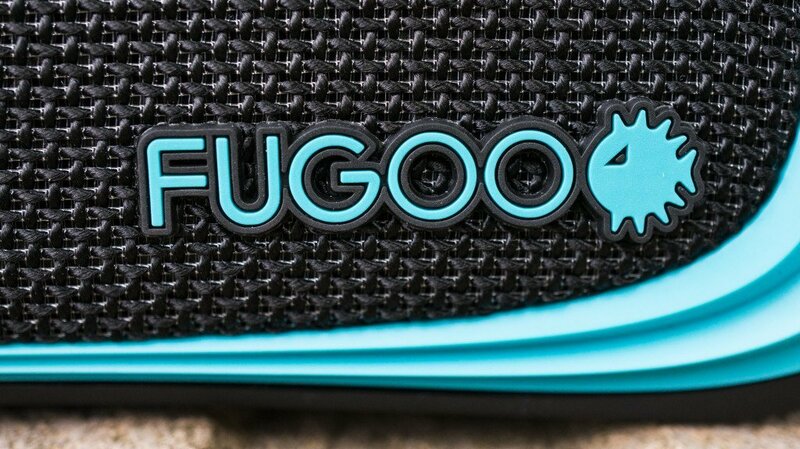 You can locate the Bluetooth, volume up and down, and mute buttons on the top panel of the speaker. The Beats Pill has a multifunction button which controls and playbacks by double or triple tapping. 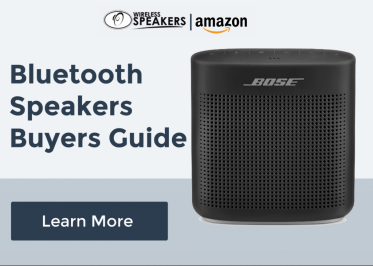 The Bluetooth connectivity of both wireless speakers can operate up to an approximately 30-feet range. However, the Beats Pill has an NFC feature which makes pairing with other audio devices smooth and easy. Both speakers also have a 3.5 mm audio jack for non-Bluetooth devices. Also, both wireless speakers have USB ports which allow you to connect more devices. If you’re looking for wireless speakers that’ll likely survive the day, the SoundLink Mini and the Beats Pill both claims to have 7 hours playtime. They may both give you an all-day music experience, but there’s a difference when it comes to charging its battery. For the Bose SoundLink Mini, the only way you can charge the speaker is through its wall charger. So, if you’re running out of battery juice, you might as well look for the nearest power outlet to plug in the speaker. On the other hand, USB charging is definitely possible for the Beats Pill. Plus, it has a standard-sized port at the back portion of the speaker. This awesome feature allows you to charge your smartphones while outdoors. Bigger sizes come with impressive bass responses. 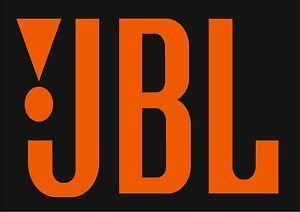 And because both speakers aren’t big enough for a thumping bass quality, you can’t expect an audiophile standard sound quality with these wireless speakers. The SoundLink Mini wireless speaker has an advantage over the Beats Pill because of its Bose signature sound. This wireless speaker can still produce a decent sound quality that isn’t overbearing even if the volume reaches its maximum level. 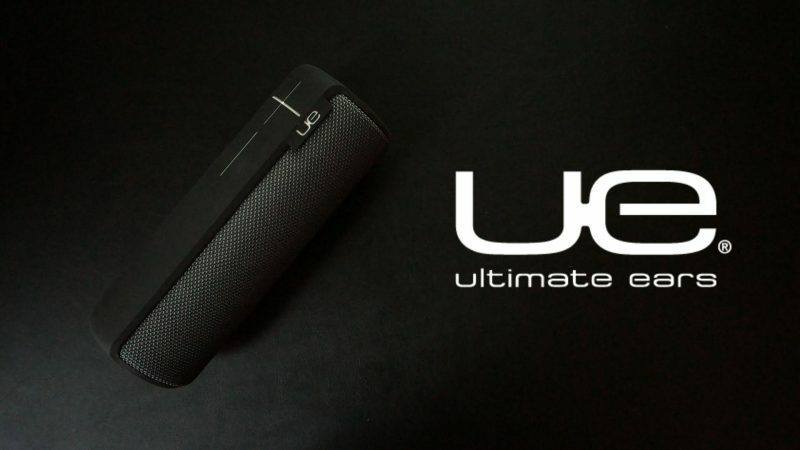 The Beats Pill may not sound impressive to an audiophile’s ear. Its audio performance isn’t powerful enough to enjoy bass rich beats. The speaker lacks sound details, but if you’re someone who isn’t fond of playing music out loud, you may try to consider the Beats Pill.